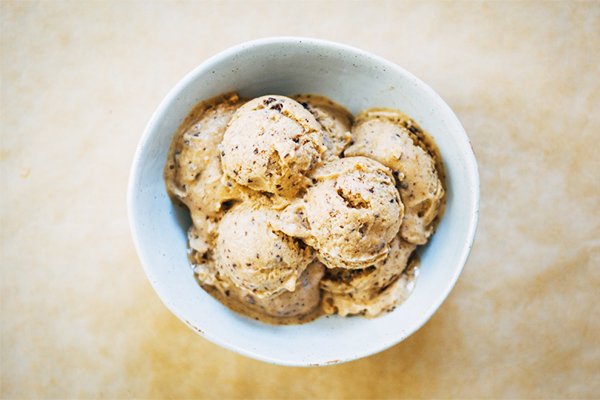 Because there is nothing better than a rich, creamy homemade ice cream especially in the summertime . 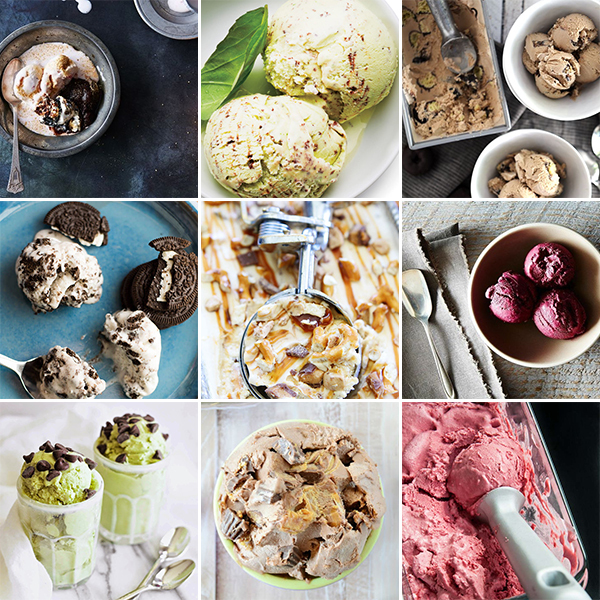 . .
What is your favorite scoop-worthy ice cream flavor/recipe? Let me know in the comment section below.